One of my personal favourites. Taken with Ilford HP5+ at 800 if I remember. 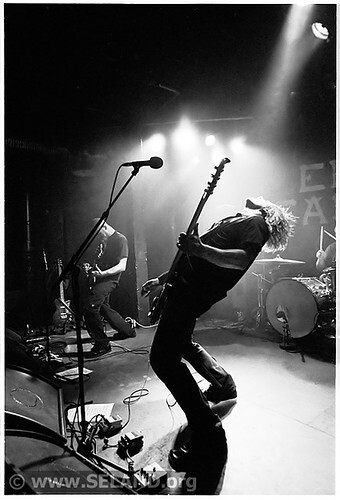 This entry was posted in Music, Photography and tagged b&w, Blå, Blaa, concert, El Caco on 2009-05-28 by Espen Stranger Seland.